Lightning does not hit the same spot twice but defeat will crunch Mar Roxas for the second time in the 2016 presidential election. This double tragedy has been tragically predicted by United Nationalist Alliance (UNA) presidential candidate Vice President Jejomar Binay as the looming fate of Roxas of the ruling Liberal Party. Binay is oozing with extreme confidence he can repeat his 2010 victory over Roxas in the 2016 election. Running in that election under the UNA banner with former President now Manila Mayor Joseph Estrada as standard bearer, Binay clobbered Roxas, the running mate of President Benigno Aquino who won the contest. Will lightning strike twice for Aquino’s boy? The political weather indeed is bad, very bad. Surveys on presidential preference gave Roxas the franchise of the bottom spot murky miles away from Binay and independent Senator Grace Poe, the ‘American girl’ who has been front-lining the surveys. Binay is flying high with confidence even as latest survey results showed his ratings dropping down. Binay is as confounded as his supporters over his fluctuating ratings in the surveys that he had previously topped. But as in the 2010 election, Binay is confident Luzon – from the north to the south — will go for him. In fact, the political manslaughter could be a national mass murder for the hapless Mar. The Visayas is a goldmine of Binay votes, including the Ilonggo-speaking islands of Panay and Negros, so-called Aswang country where Roxas traces his roots. Roxas’ mishandling of relief efforts as then Interior Secretary for the Yolanda tragedy has already alienated Roxas from the hearts of surviving victims in the Visayan islands hit by the super typhoon. 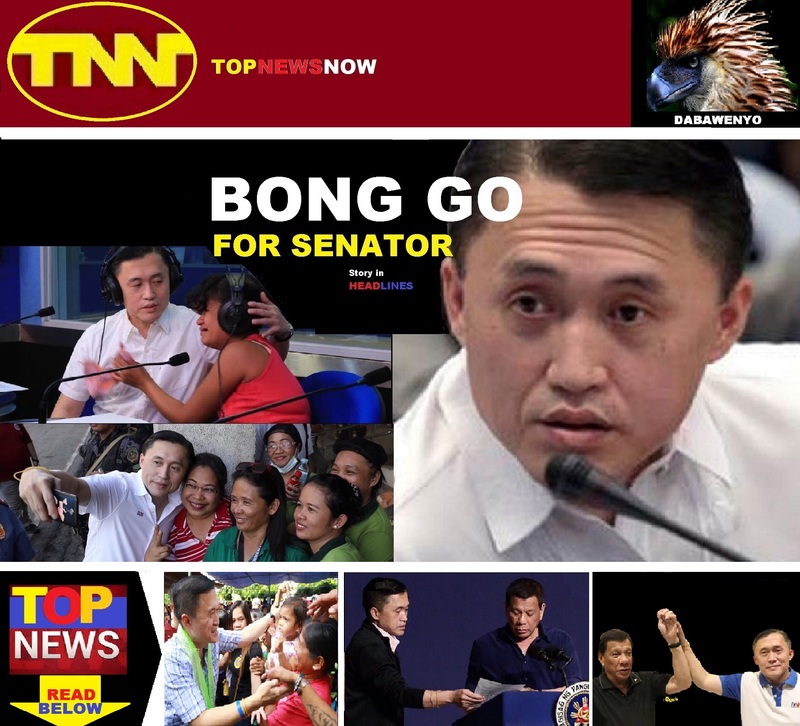 Mindanao, with 20 million plus voters considered a bailiwick of reluctant presidential bet Davao City Mayor Rodrigo Duterte (who continues to remain coy about the presidency), will go for Binay if Duterte is not running. In surveys, Mindanaoans want Binay as their next President after Duterte. If figures and the political weather are to be counted, Roxas in the 2016 election would be hit anew by lightning and the sad memories of the Yolanda tragedy. Between Binay and Roxas, to whose side will Duterte go to if he is not running? Binay. There is no love lost between Duterte and Roxas, whom Duterte has accused as behind black propaganda hurled at the mayor by a journalist. There is another tragedy in store for Mar and it is coming no thanks to Duterte, who has also been ranking in the surveys but continues to keep to his heart his final political plans for 2016. The mayor has said that Binay would get his votes if he is not running.